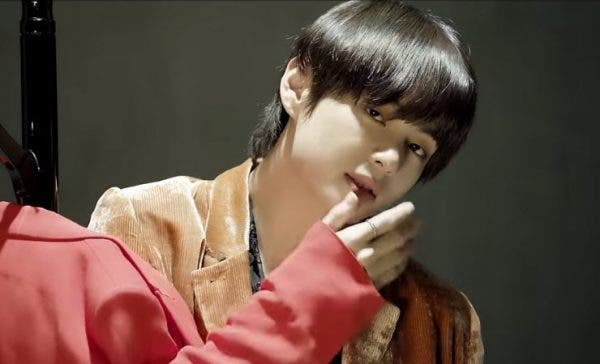 The comeback trailer Singularity is a solo music video for Teahyung with BTS leader RM contributing in writing the lyrics of the neo soul track. In less than a day, the video surpassed 10 million views on YouTube and is now one of the trending videos in the Philippines. 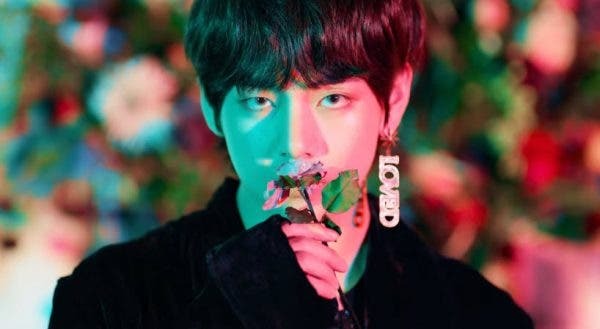 The hashtags #Singularity, the term Kim Taehyung and #KimNamjoonInspiresMe occupied the first three places on the worldwide trending topics on Twitter.